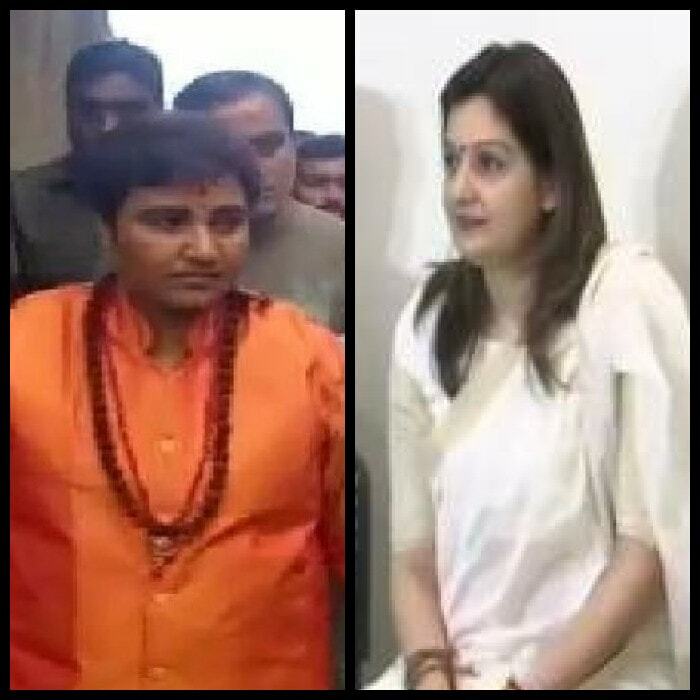 Shiv Sena and Bharatiya Janata Party (BJP) are allies, both at the Centre and in the Maharashtra state Assembly, but the two parties often behave like bitter rivals. Since they forged an alliance ahead of the 2014 Assembly election, Shiv Sena has not been able to see eye-to-eye with BJP. And the latter's latest moves will only worsen this already rancorous relationship. 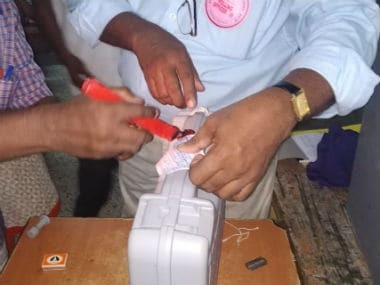 In a clear indication that it is now ready to go it alone in the upcoming municipal elections in Mumbai, the BJP has readied candidates for all 227 seats, reported Mumbai Mirror. According to the newspaper, roots of this discord lie in the seat-sharing formula, that has not changed since the 90s. 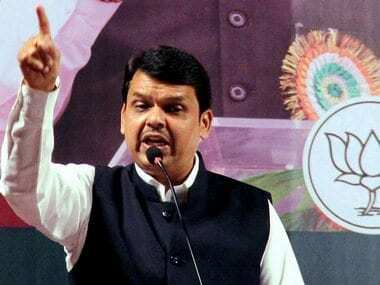 "The agreement, brokered by Bal Thackeray and Pramod Mahajan, gives BJP only 63 seats out of the total 227, effectively ruling out the party's chance of staking a claim to the mayor's post. BJP legislators from Mumbai have already told the leadership that the tie-up should be snapped if the Uddhav Thackeray-led party doesn't agree to offer them 100 seats. 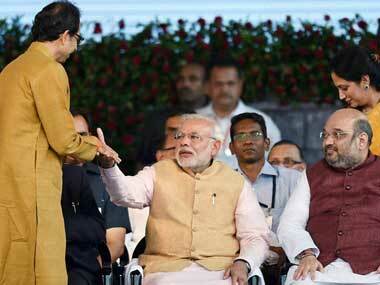 If Uddhav accepts the deal, he would be giving BJP a 58 per cent hike," the report said. Buoyed by BJP's impressive show in the recently held municipal council polls in Maharashtra, MP Kirit Somaiya had indicated in November this year that the party's Mumbai unit is in favour of contesting the high-voltage BMC elections without its partner of nearly two decades. Speaking to reporters outside the Parliament, Somaiya had said the BJP unit is open to forming alliances with other small allies, "if they wish to make the megapolis mafia-free". "After the unprecedented victory (in the council polls), our target is (to win) BMC elections, to make Mumbai mafia-free. It is the sentiment of Mumbai unit president Ashish Shelar, me and each of the BJP's members that the party contest election on its own. Our workers are prepared to contest all 227 wards," Somaiya was quoted as saying by PTI. The Shiv Sena and BJP have had an uneasy relationship ever since they parted ways in the run-up to the Assembly polls in November 2014. BJP had emerged as the major gainer in elections held for 164 municipal councils and nagar panchayats in Maharashtra, winning the highest number of seats: 893 out of 3,727 seats. Shiv Sena emerged as the largest party in the BMC during the previous polls held in 2012, winning 75 seats, while the BJP had managed only 30 in the 227-capacity House. But Sena's discomfiture with BJP as an ally is not just evident in the state — it is happening at national level too. The party was not too happy with the way BJP's higher leadership stole focus on 24 December, when Prime Minister Narendra Modi was in Mumbai to launch a Shivaji memorial statue. Just a day later, Sena raised uncomfortable questions regarding the upcoming Uttar Pradesh election in 2017. The party suggested that BJP should not be overconfident about the key state, and asked it to stand firm on its stand on demonetisation. The minute BJP announced that Prime Minister Modi will lay the foundation stone for the ambitious Shivaji memorial statue, it had effectively "hijacked" the function. By doing so, it indicated that it has fulfilled one of its pre-poll promises. Ironically, the event which was organised by the Maharashtra government, turned out to be a BJP party event. 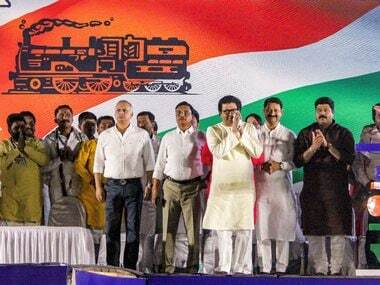 Sena appeared unhappy, alleging that its ally had "hijacked" the occasion to seek political benefit. It also took a swipe at BJP over the Ram Temple issue, saying the latter should admit its "failure", as it hasn't been able to build the promised temple in Ayodhya despite a huge majority in Lok Sabha. "The BJP should not forget this memorial is a dream of every citizen of Maharashtra. The previous government (of Congress-NCP) also tried to start work on the memorial, but it was unsuccessful for reasons best known to them," said Sena spokesperson Manisha Kayande. "When the memorial is being built with government money, BJP should remember this jal pujan (stone laying ceremony) is a government programme and all parties of the 'Mahayuti' (grand alliance) should be treated with equal respect." Ties between the allies have been strained throughout the two-year existence of the Devendra Fadnavis government. The two had only reunited post-election, but Sena has been sulking because it was reduced to a junior partner in the state. When senior BJP leader LK Advani expressed anguish and concern over the way the Winter Session of Parliament was headed for a washout because of daily adjournments, Sena had asked the ruling partner to take cognisance of its party patriarch's tears and called for a special session to discuss the demonetisation issue. Terming Advani as the 'Bhishma Pitamah' of Indian politics, Sena had said he has raised a question mark over parliamentary democracy in the country. "It should be noted that Advani is not a Congress leader. One must bear in mind that he has been at the forefront of anti-Congress politics," an editorial in Sena mouthpiece Saamana said. It recalled that in May 2014, while entering the Parliament building, PM Narendra Modi had knelt and placed his forehead on the green carpeted steps and also shed tears. "But due to the tamasha of parliamentary proceedings in the last two years, the soul of the Parliament (building) has lost and it is shedding tears," it said.